Your Dream Home Is Waiting For You!..... Let us help you find It! 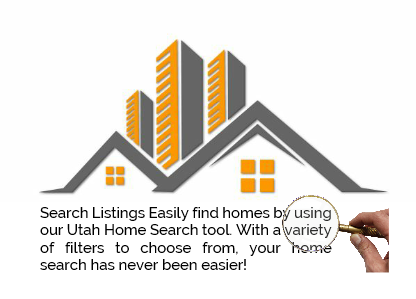 With Utah Realty™ website you won’t need any other website to search for Utah Real Estate. Our site was designed to be the only tool you will want to use when buying or selling Utah homes, land, condo’s, ranches or even commercial real estate. Fed up with outdated,unreliable information? Tired of finding properties that show up on searched that have never been for sale? Outdated information on the national sites like Zillow and Trulia and Realty Store? 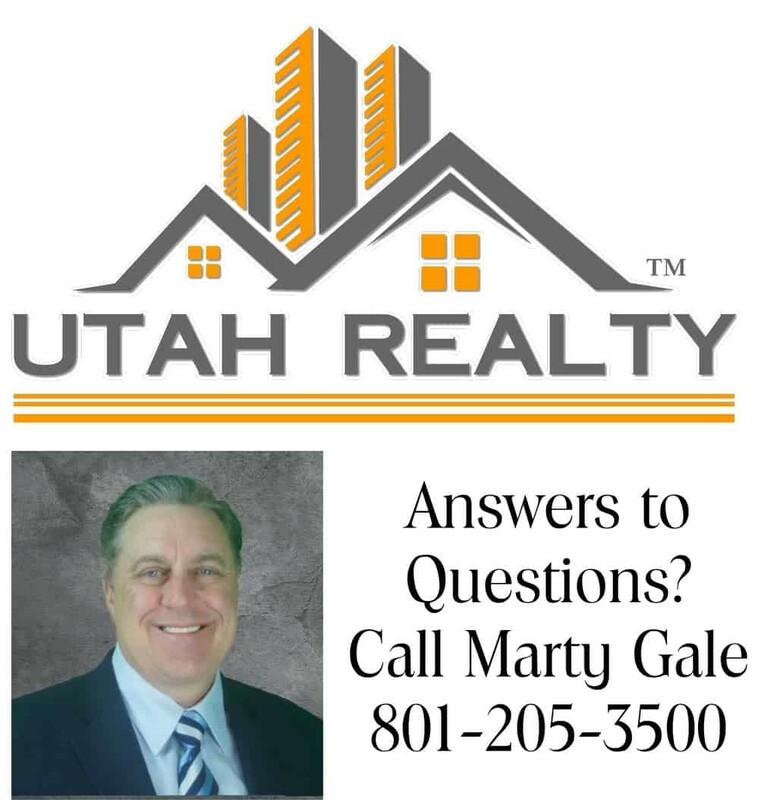 Stop and make UtahRealtyPlace.com the last place you will ever look for Utah Real Estate again! We use the latest technology it’s called IDX. What is IDX? In Short defined: For REALTORS® and brokers in the US, IDX is the system that allows REALTORS® to show MLS property listings on their websites. IDX stands for “Internet Data Exchange”. Brokerages with Agents sharing listings with strict defined rules and parameters. Simply put, if the property is active it shows up active. If the property is Sold then it is marked sold and removed from active list. Organized and accurate. Zillow and Trulia and Realty Store along with many other clones will data mine everything and anything. Sort of like the move Forest Gump “it’s like a box of chockalates, you never know what your going to get” . So you can spend an eternity digging through everything not for sale or just have us send you a list of what is for sale. 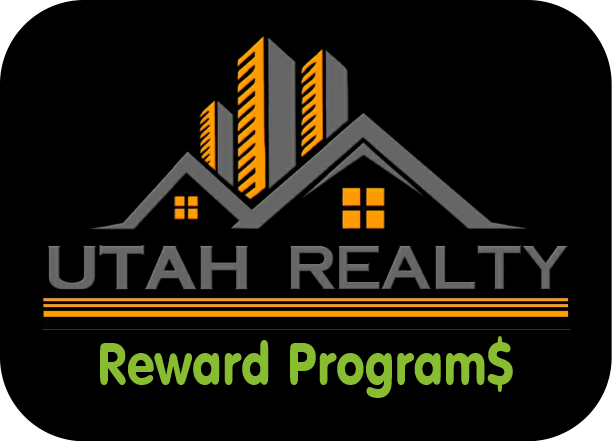 With UtahRealtyPlace.com you will find accurate information and direct access to the Utah Realtor’s MLS. 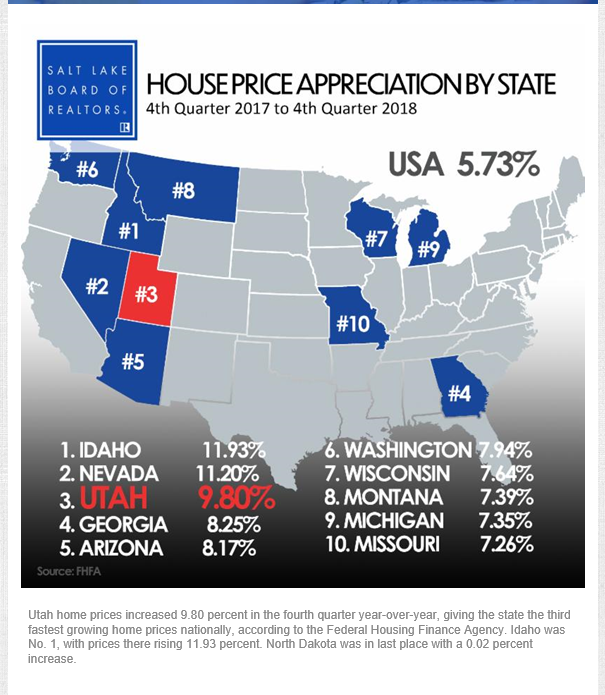 As a full time Realtor for 32 years I know the Utah real estate market. You will receive the expertise and professional representation that you deserve! You owe it to yourself to make your purchase or sale the best experience possible. Our Brokerage is committed to providing you with a higher level of professionalism. Our goal is to exceed your expectations of service and create a relationship that will be long and fruitful. Respond to prospective buyer(s) inquiries. Interview the buyer(s) prospect and obtain buyer(s) personal information and explain the homebuying process. Determine if REALTOR® has a conflicting brokerage relationship or other conflict of interest with the buyer(s). Discuss the pre-approval financial process with the buyer(s). 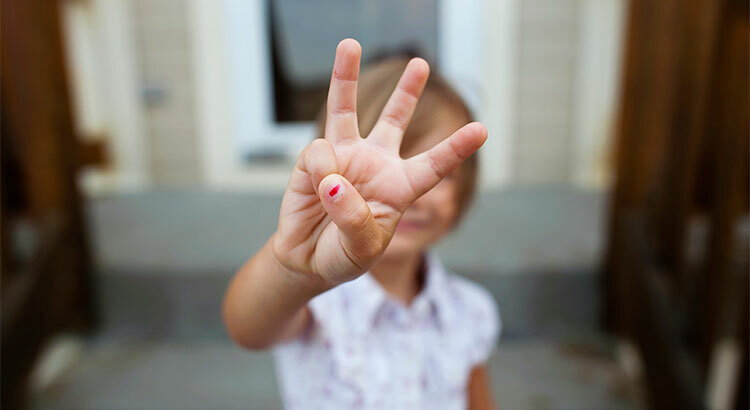 Suggest at least three mortgage lenders to assist buyer(s) in becoming pre-approved. 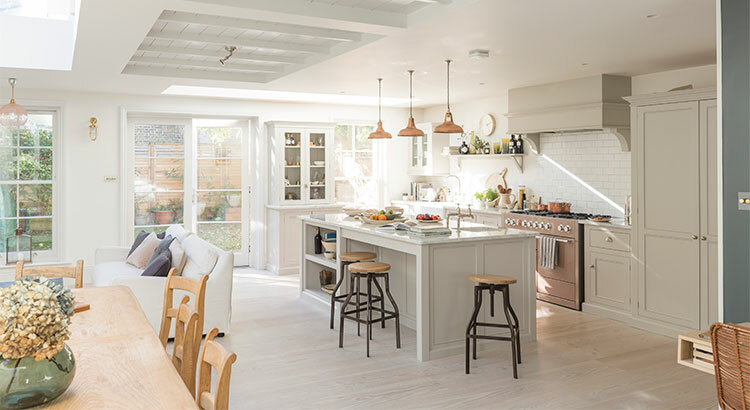 Determine through discovery the buyer(s)’ preferences in a home as well as the location, price, size, type of home, special needs, and ADA accommodations etc. 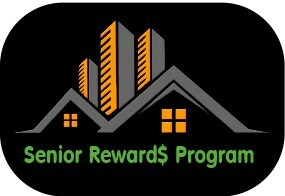 Obtain and review pre-approval letter from lender. Search the MLS for properties that meet the buyer(s)’ criteria. Make appointments with seller(s) or seller(s)’ listing broker to show the properties selected by the buyer(s). Show the buyer(s) their selected properties. Obtain a “good faith estimate” from the buyer(s)’ lender for the target purchase price and review with buyer(s). Meet with buyer(s) to preview offer, contract form, addenda, and miscellaneous forms. Complete offer to purchase and all addenda. Provide seller(s)’ disclosure forms to buyer(s). Submit offer to purchase signed by buyer(s) to seller(s)’ broker. Provide credit report information to seller(s) if property will be seller-financed. Provide buyer(s) a copy of all forms used in making the offer. Negotiate all offers on buyer(s)’ behalf. Prepare and convey any counteroffers, acceptance, or amendments to seller(s)’ broker. Verify final offer is signed by all parties (“contract”), and that all necessary documents are attached. Deliver fully signed and initialed contract to buyer. Distribute signed contracts to all involved parties (buyer(s), seller(s), title company, lender, seller(s)/buyer(s) broker, and closing agent) and provide contact information as needed. Record and promptly deposit buyer(s)’ earnest money in escrow account or deliver to closing agent and obtain a receipt. Provide receipt of escrow deposit to seller(s)’ broker. Place copies of signed contract in office file. Inform buyer(s) of additional offers to purchase that are submitted between effective date of contract and closing. 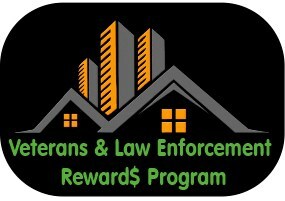 Confirm verifications of deposit and buyer(s)’ employment have been returned. Contact lender weekly to verify processing is on track. Relay final approval of buyer(s)’ loan application to seller(s). Schedule appraisal with seller(s) or seller(s)’ broker. Inform buyer(s) of options if appraisal report is different than the contract/purchase price. Follow-up on appraisal until completed. Enter completion into the listing file. Coordinate closing process with seller(s)’ broker, lender, and closing agent. Verify all parties have all forms and information needed to close the sale. 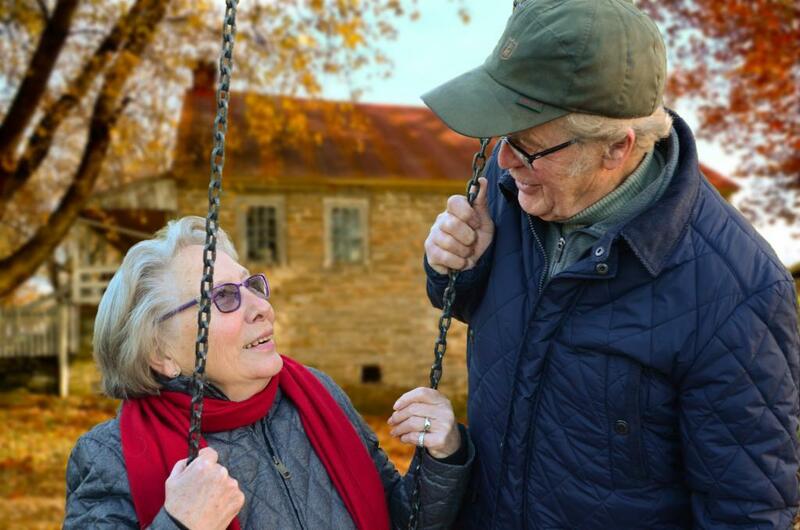 Assist in obtaining power of attorney or trust documents, as required. Work with seller(s)’ broker in scheduling and conducting buyer(s)’ final walk-through prior to closing. Confirm buyer(s) has received title insurance commitment. Confirm location, date, and time where closing will be held and notify all parties. Confirm with closing agent that all tax, HOA, utility, and other applicable pro-rations have been resolved. Request final closing figures from closing agent. Review and verify closing figures on HUD statement with buyer(s). Forward verified closing figures to seller(s)’ broker and confirm seller(s)’ broker has received and reviewed closing figures. Verify that seller(s)’ broker has provided homeowners warranty, if purchased, at closing. Forward closing documents to absentee buyer(s) as requested, if applicable. Provide earnest money deposit check from escrow account to closing agent. If closing agent is holding escrow funds make sure it appears on the final HUD. Confirm collected funds from buyer(s) are available for closing. Explain filing for homestead exemption. Verify transfer of all keys (house, mailbox, and HOA/community), garage- door openers, HOA/security/gate access codes, pool equipment, and appliance manuals. Assist with filing claims with homeowner’s warranty company, if requested. Respond to any follow-up calls and provide any additional information required from office files. First Time Buyer Steps to success! Special Cash Back Details Just for You! Find out more! Buying a home can be one of the most exciting adventures you can have. It also can be one of the most overwhelming experiences, if you go it alone. When you start looking at homes to buy the seller of those homes will have a real estate agent. That Agent represents the seller. You should have someone on your team to look after your best interest too! What’s the best part of hiring a Realtor to represent you? It is usually at no cost to you. In most circumstances the buyer agent fee is paid by the seller from the proceeds of the sale of their home. So what is the home buying process? We know on average you will typically start looking at properties up to 6 months before you are actually ready to buy. Hey, that’s ok, we understand. In fact we this special website allows you to view compare and research homes on line for as long as you need. This provides you a thorough and extensive source for comparison shopping. Subscribe to receive new listings, price change alerts and more. You control your price limits and areas! Compare homes in the same neighborhood. This is the latest and most up to date information available! Just like the local Multiple Listing Service the professionals use. The moment a Realtor lists a new property and places it on the MLS is when you see it! New hot priced homes are sent to your email instantly! In The State of Utah there are 3 types of Agency. Buyers Agent – Agent who represents buyer. Sellers Agent – Agent who represents seller. Limited Agent – working with both parties “limited” because the agent cannot provide both parties with undivided loyalty, confidentiality and disclosure. For this reason, the Limited Agent is bound by a further duty of neutrality. Do I need to be Pre-Approved? Do make sure you stay current on your payments. One 30 day late could mean loan denial. Do use your credit as usual. Changing your credit habits could raise red flags. 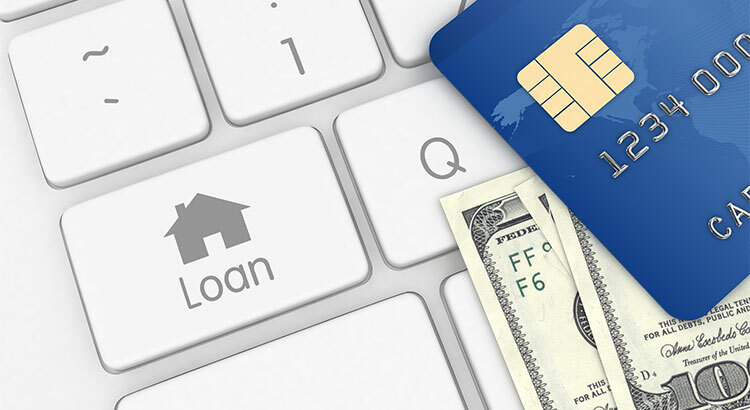 Do contact your mortgage professional before making credit or address changes. Don’t apply for new credit. Including co-signing on a loan. Don’t max out your credit cards or even use them. Don’t close credit card accounts. Where do I go for financing? Which Mortgage Loan is Right for You? 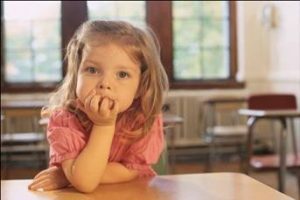 When it comes to getting a mortgage loan, home buyers have fewer options than they did even a couple of years ago. In the mortgage market you will find three basic types of loans. With a fixed-rate home loan, your interest rate remains the same for the life of the loan and the payment is split into equal monthly payments for the duration. In other words, it is amortized over the life of the loan. 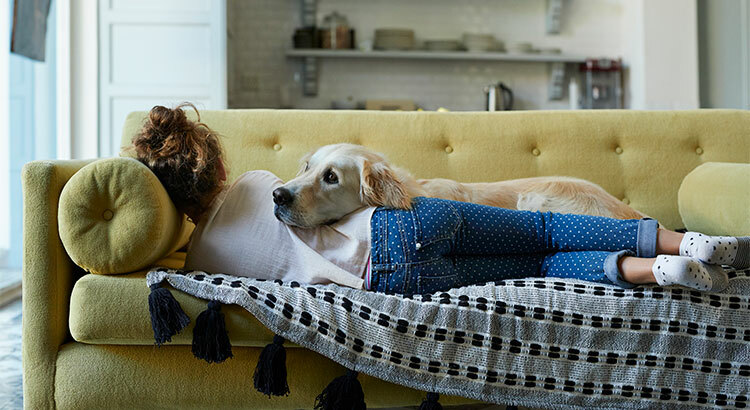 Variable Rate – Unlike a fixed-rate home loan, which carries a static interest rate over the life of the loan, the interest rate on an adjustable-rate mortgage, or ARM, can changes every year. ARMs come in various permutations. For instance, a hybrid ARM features aspects of both adjustable and fixed-rate mortgages. Hybrid mortgages can be anything from a three-year, five-year, seven-year or 10-year fixed interest rate period. After the fixed-rate period, the loan is amortized over the balance of the term with a rate that can adjust annually.